​Wellspring, at The Center's Dyas Family Therapy Pool and Wellness Center, offers an array of aquatic programs, each designed with the goal of optimum wellness for every member of the community. ​The buoyancy of the water provides a low impact exercise that is easy on the joints, while the water’s resistance challenges the muscle and cardiovascular systems. In fact, due to the resistance of water, strength training and cardiovascular conditioning in the water are just as effective as land-based training. ​For those suffering from joint or back pain, arthritis, osteoporosis, obesity, injury, or other conditions that make land-training painful and challenging, there is simply no comparison to the results and benefits of aquatic training. 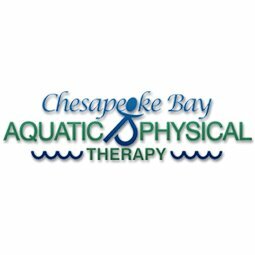 Aquatic personal training and rehabilitation sessions provide individualized and small group instruction for fitness, therapy and or therapeutic exercise. SPCC maintains a qualified staff of professionals certified through ATRI, AAAI, AEA, and AFAP. To request training, please fill out this request form or visit our front desk at the center. Cost: Training rates vary and can be found on the request form. We offer a variety of specialty programs, customized to the needs of our clients. Please complete this online request form (also available at the front desk) if one of these programs appeals to you. 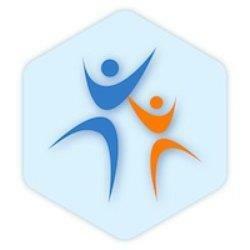 ​Cost: training rates vary and can be found on the request form. Total Joint and Lower Back class is designed to increase core stability and strength, spinal alignment and mobility as well as improve range of motion, reduce pain and improvise mobility with gentle strengthening and stretching exercised. Ideal for pre-surgery, post-therapy or general back pain issues, as an aid to injury recovery or to maintain joint health. This class is designed to help students to regain their ability to walk with balance, perfect posture and improved core stability. Schedule is to be determined; please let us know if you're interested right here. Join Coach Borland for a motivational, supportive, entertaining hour of wellness exercise. Your exercise routine is your own; the rest is good ole fashioned fun! The Arthritis Foundation Aquatic Program is taught by a certified instructor and promotes range of motion and flexibility for anyone who has been diagnosed with arthritis, fibromyalgia, our routinely experiences joint pain, stiffness, and or limited range of motion. Note: Physician approval is required before attending classes. M/W/F 2:30 - 3:30 p.m.
T/Th 6:30 - 7:30 p.m.
Aqua Jog is a deep-water class that offers an energetic aerobic workout using various flotation devices. While cardiovascular fitness and muscle strengthening are the focus, the exercises also increase joint flexibility. This class is in the MAIN pool. Swimnastics offers a full body workout that increases joint mobility, muscle strength, and flexibility in a low-stress environment. The class incorporates resistance weights, noodles, cardiovascular intervals, and deep water conditioning. This class takes place in the MAIN pool. M/W/F 8:45 - 9:45 a.m. Please consult the pool schedules here. Also, please note that swim times are subject to change and check the Daily Notifications for any updates. Additional policy information about Open Swim can be found here. Known as the Pool Party, Aqua Zumba ​is an aquatic twist on the traditional Zumba dance class, offering an exhilarating, challenging, cardio-conditioning, body-toning workout in the water. ​Schedule is to be determined; please let us know if you're interested right here. Complement your pre-natal health with water exercise. Water properties such as buoyant, resistance and hydrostatic pressure offer a great overall workout for expectant mothers. 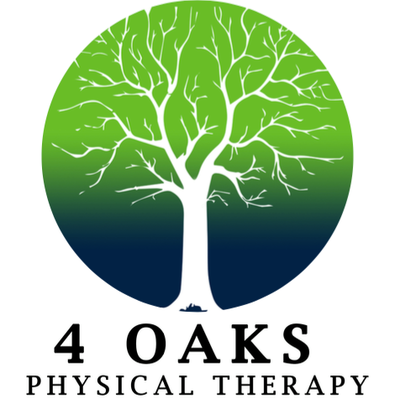 ​Aquatic physical therapy is available in our therapy pool through several local providers. 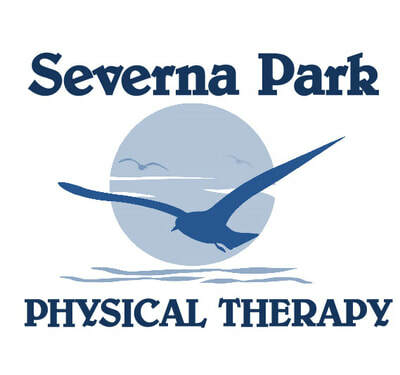 These physical therapy programs are independent of Wellspring and Severna Park Community Center programing. Some classes require registration while others can be attended through a pay-per-use pass. Class registration can be completed online (look for the Register button under the class name) or at the Center's Front Desk. ​By registering for an aquatics class, you certify that you have read, understood & agreed to our registration policies and waivers, which can be found here. A small convenience fee will be added to all online registrations. This will appear on your check-out page as a "Shipping Fee", due to the language imposed on the e-commerce cart by PayPal. Passes can only be purchased through the front desk. Only the Water Fitness passes (WF) can be used interchangeably: Aquajog, Low-Impact Aquajog and Swimnastics. All classes are held in the therapy pool, unless otherwise noted by an M in their class code.